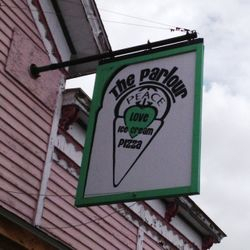 Enjoy Amazing Food and Drinks in an Unbeatable Atmosphere. 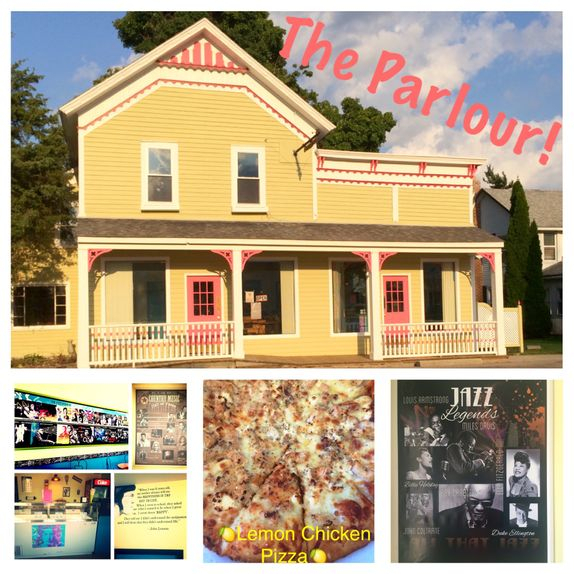 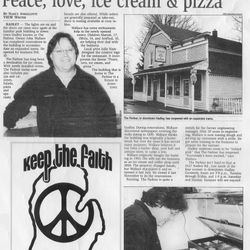 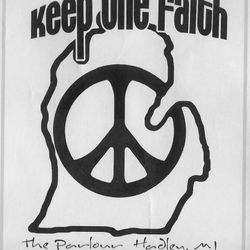 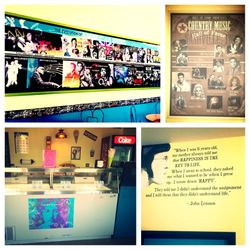 The Parlour is a family owned and operated ice cream and pizza shop located in historic downtown Hadley, Michigan. Never been to The Parlour? 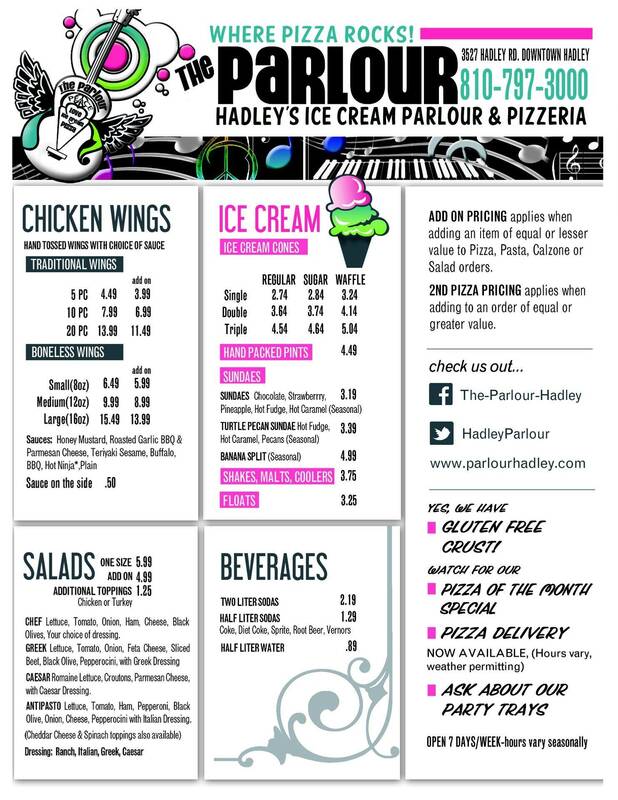 We're located on the east side of Hadley Rd, just south of Pratt Rd in Downtown Hadley. 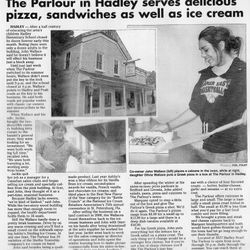 The original walls upstairs in the Hadley Parlour contain a bit of history. 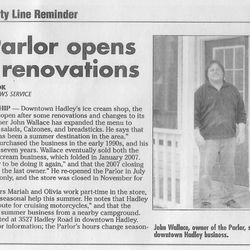 Come in and see original 1800's newspapers that were discovered behind the drywall.